Your bathroom is one of the rooms in your home that is used the most. Because of this fact, it is also likely to be the most scraped, dulled, or scratched. To be honest, it doesn’t matter how fine the quality of the tiles and the bathtub, over a period of time the wear and tear will take their shine away. And at the end, you and your home will be left with an untidy and not-so-good looking bathroom. So, what to do to regain the overall quality of your bathroom? Luckily, there is the option of refinishing a bathroom and at a fraction of the cost of replacement with minimum downtown. 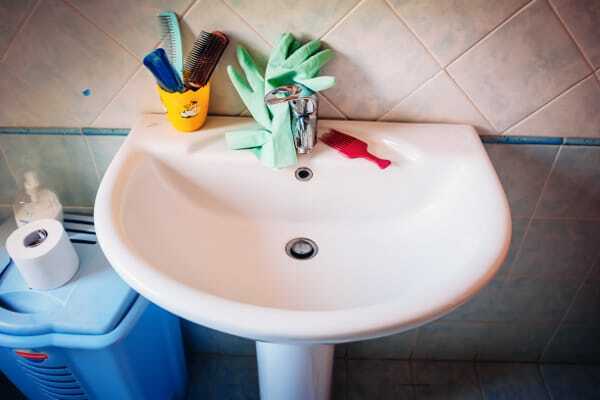 A wide range of products for refinishing bathrooms is available on the market; however, most of them are used in conjunction with other tools and products. Moreover, expertise is a great factor one shouldn’t compromise. Why take such a risk? If you really wish to give a brand new look to your worn tiles, counter and bathtub, then hire an experienced technician. You will win half the battle just by not making the mistake of considering it a DIY (do it yourself) project. Now, the question is – where and how to hire the best technician? Well, you can browse online portals, as there are many companies that offer bathtub, counter, and tile refinishing services. You just need to determine your needs and start your search by entering the right phrase or a keyword in the search engine. By entering the relevant term, you’ll get to see many results. But to make the right decision, you should take into consideration several factors. For example, consider the experience of the company, resources it uses, refinishing cost and warranty against cracking and peeling. If you succeed in finding the right professional, like Total Koatings, you’ll definitely end up having the master bathroom of your dreams.